KFC's most beloved menu item is back on the Gold Coast with one big change! KFC has today confirmed that their mashes will be making a comeback, but with a gravy infused twist. If you've been missing these delightful balls of mashed potato, fear not. From October 3 Mashies will once again be available in Australian KFC stores. But this time around, there's a twist. The Mashies will be filled with GRAVY! "IT'S  FINALLY  HAPPENING ... MASHIES ARE BACK! And this time... they've got gravy on the inside 襤 We'll just give you a moment..." "Introducing KFC’s new Gravy Mashies! 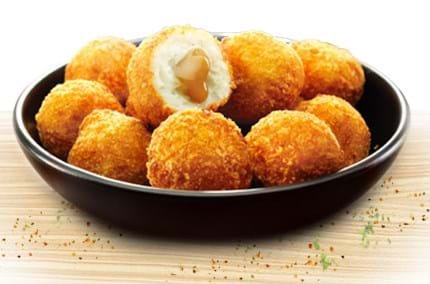 Delicious mash potato balls, with a warm gravy centre. They’re an exciting new snack. The middle has never been so good." They'll be available from October 3 across Australia, with some states reportedly receiving access to the new Mashies from today.